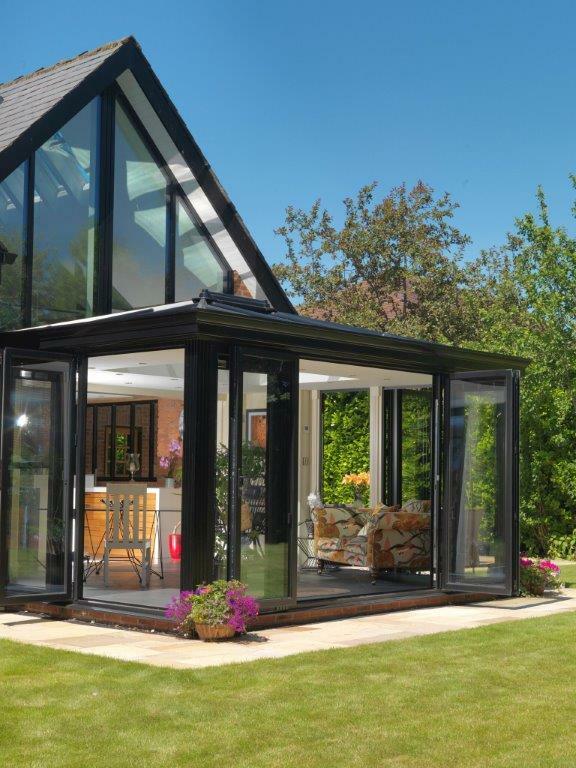 Are you looking for a state-of-the-art aluminium roof lantern offering slim frames and stunning, clear views of the sky? Are you wondering whether aluminium sash windows could be a great alternative to timber or uPVC? 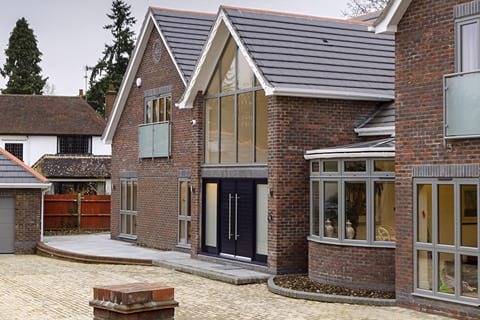 Perhaps you are a builder sourcing trade slimline aluminium windows for your customers and you need a reliable and helpful supplier of top quality aluminium systems? Whatever your aluminium double-glazing needs, we can help! 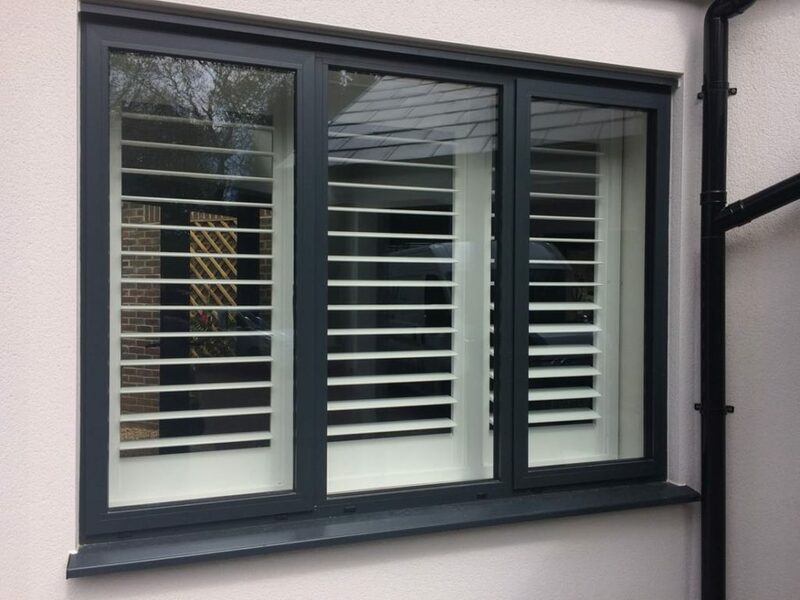 Here at Opus Glazing, we supply and fit a wide range of aluminium and uPVC profiles to domestic and commercial properties in Worcester Park, Stoneleigh and other nearby areas. We only source, supply and install products from top quality brands, including Atlas, Schuco and Smart Systems, whose products combine form and function. 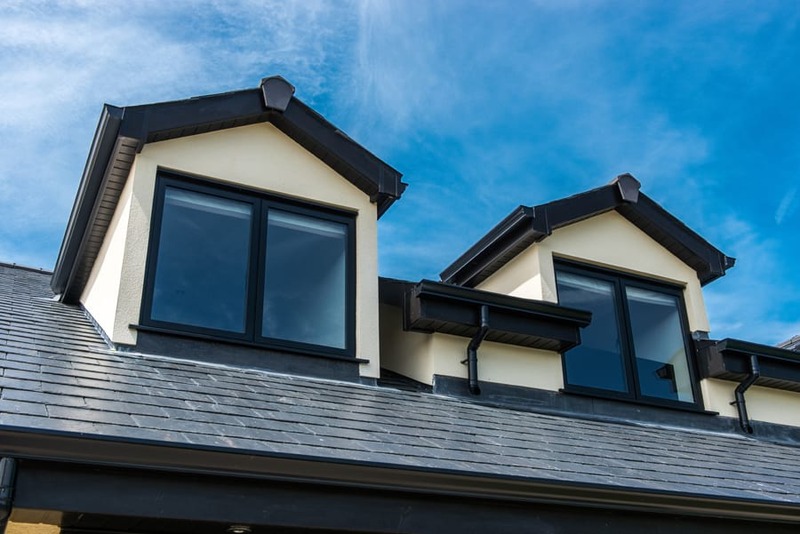 Let us supply and install new slimline aluminium windows or roof lanterns in your new build or replace your current glazing with more modern, cutting-edge alternatives. 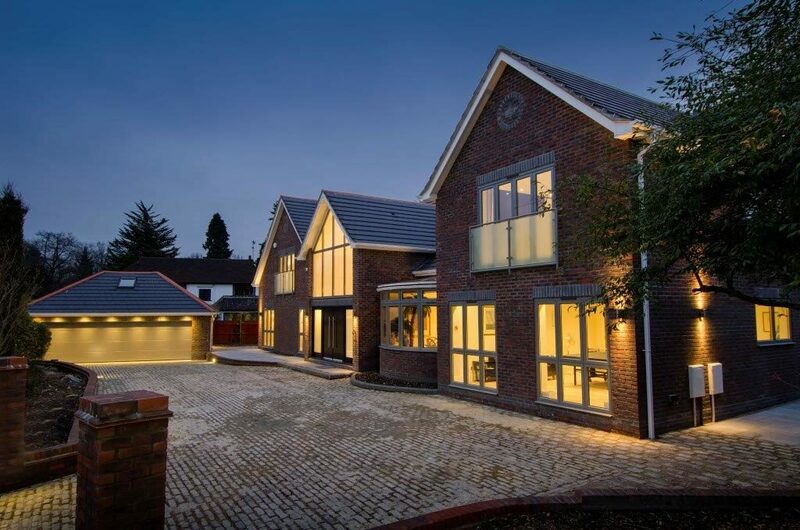 Alongside all types of aluminium windows, such as casement aluminium windows, Crittall-style windows, we fit sky lanterns, roof lanterns, pyramid skylights, and luxury bifolds, sliding doors and aluminium front doors in Worcester Park and Stoneleigh. We offer impartial and honest advice gleaned from over 50 years in the glazing industry, coupled with a complete comprehensive service. 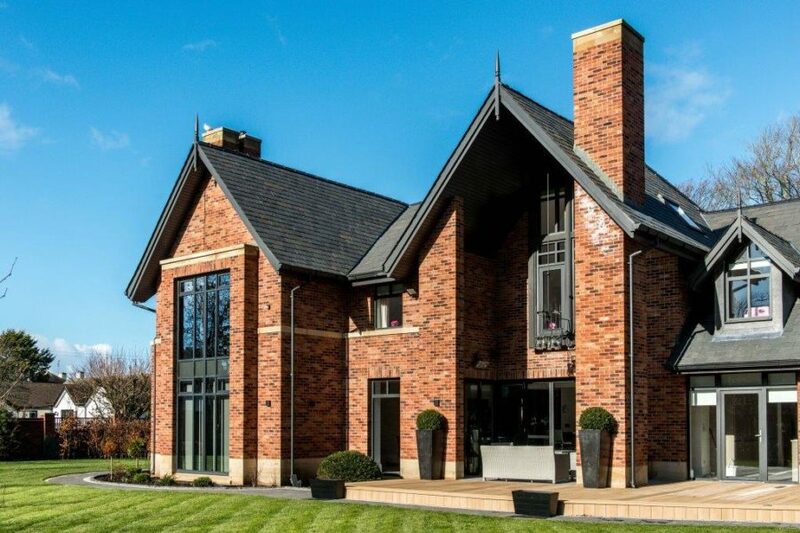 You will have one point of contact throughout and we will be with you every step of the way, advising you on the best options for your project, through to professional bespoke installation and dedicated aftercare. 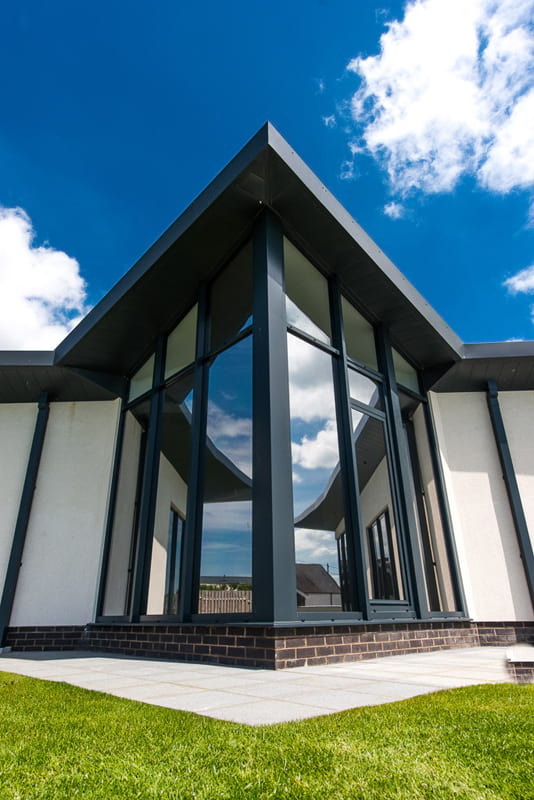 When you choose use Opus Glazing, you can enjoy market-leading, high-performance products without the extortionate price tag and as a FENSA-registered company, you’ll be able to enjoy excellent standards. Contact us for more information today on 020 3475 0525. 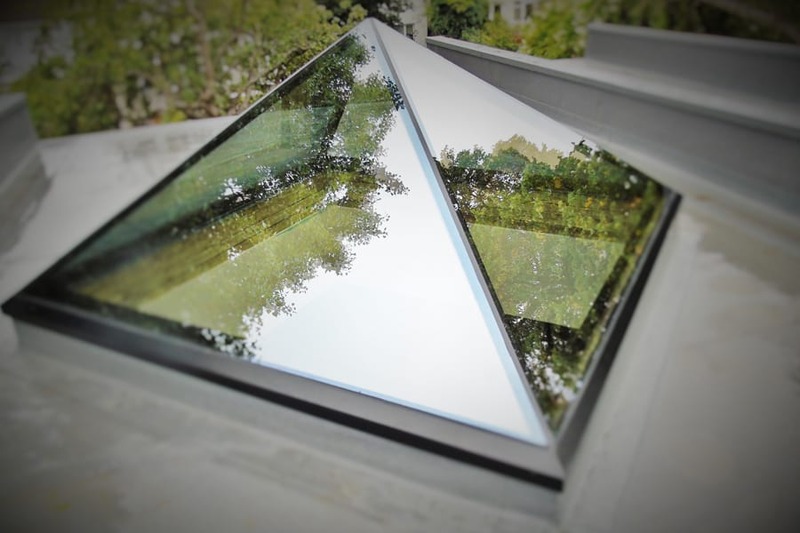 Why choose one of our Atlas roof lanterns in Worcester Park, Surrey? 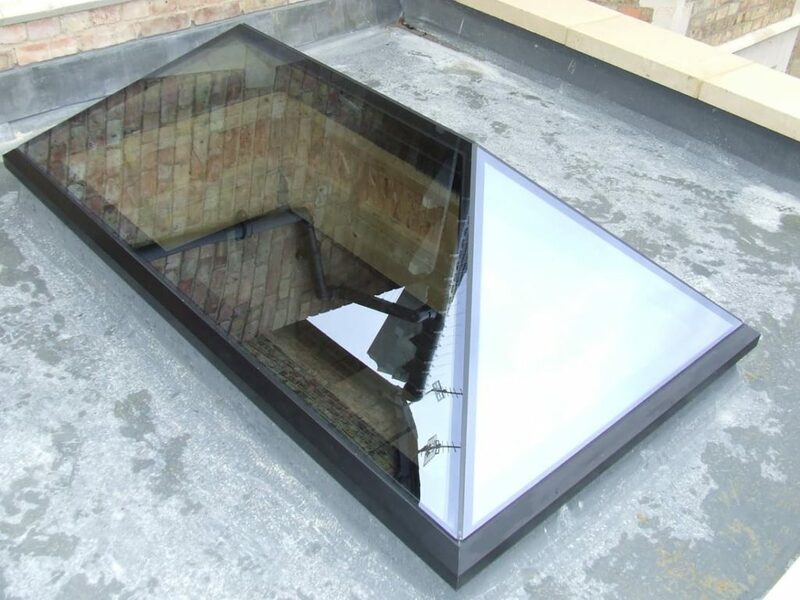 Whether you are replacing an existing roof or building a new extension, we can supply and fit a stunning roof lantern from Atlas, which will look incredible and flood your property with light. With clean, sharp lines, these skylights and roof lanterns are leading the way in contemporary design, with less framework and stunning aerial views of the sky and clouds floating by. The slim profile of Atlas roof lanterns is unmatched by other manufacturers. These products also have excellent thermal efficiency, resulting in comfortable year-round room usage, lower heating and air conditioning bills and reduced risk of condensation. They are also strong and designed to withstand extreme weather conditions. 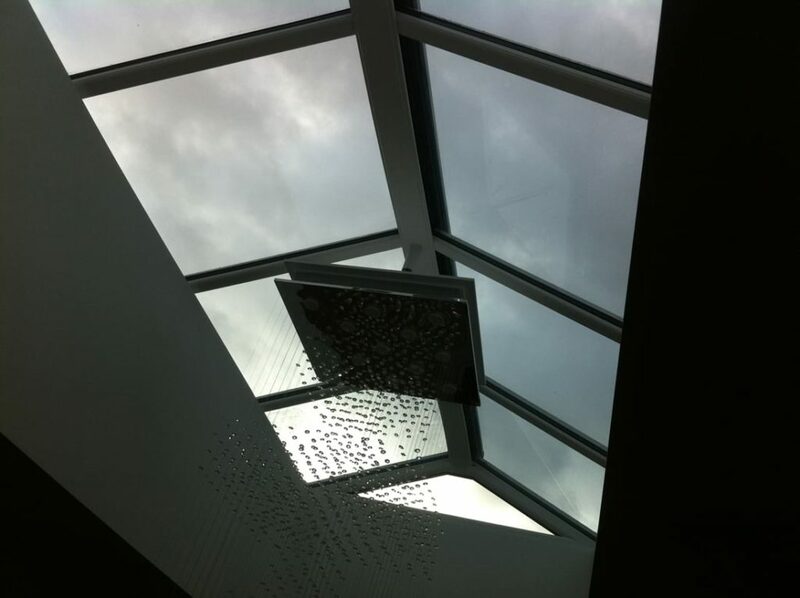 We can supply roof lanterns in many shapes and designs. 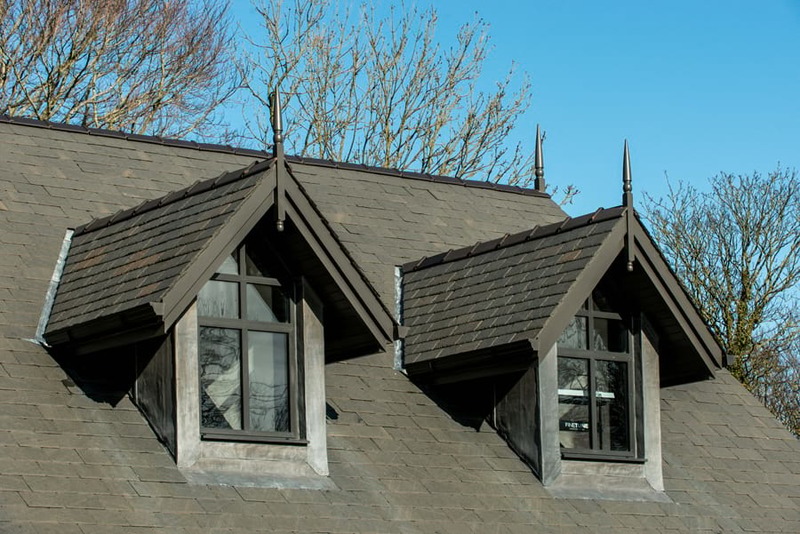 If you are choosing a larger structure, these are invisibly reinforced internally in the rafters, to keep the elegant and stylish look associated with Atlas roof products. Aluminium sash windows are a fabulous way of blending a timeless and classic style with the benefits of contemporary double glazing. Designed to look and feel like traditional sash windows, our contemporary update has slimmer frames and enhanced sightlines, meaning they will look magnificent in both traditional and contemporary properties. An authentic design: Aluminium sash windows are a modern alternative to traditional sash windows and are made to order to ensure a faultless fit. Thermally efficient: Our aluminium sash windows are fitted with energy efficient glass and weather breaks, so they prevent draughts and will keep your property at a comfortable temperature, reducing your bills and the amount you spend on heating in the process! Control over ventilation: Our sliding sash windows offer ultimate control over ventilation, so you can easily let fresh air into your property. 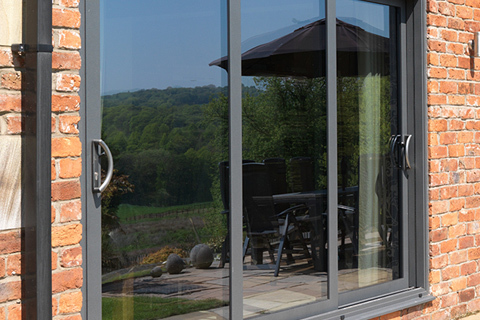 Simple operation: Unlike their older timber counterparts, our modern aluminium sliders open and close with ease. 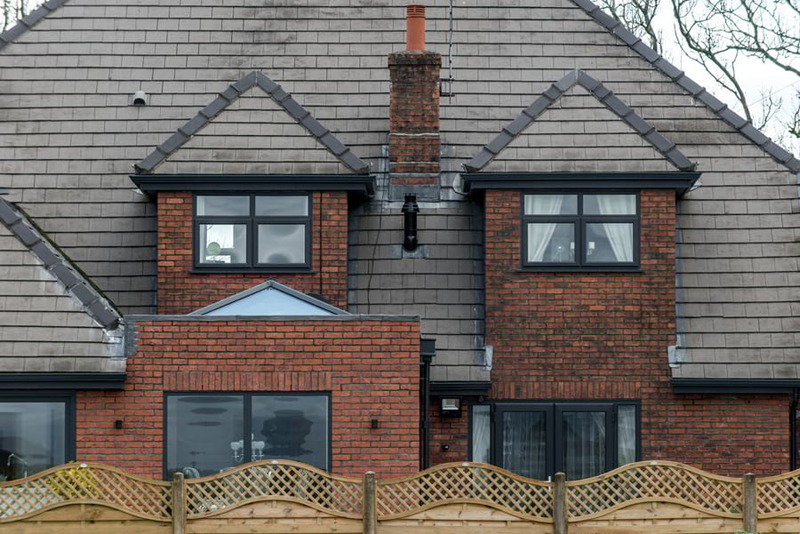 Strong and secure: Fitted with quality hardware and advanced multipoint locking systems, our windows will protect you from any unwanted visitors. 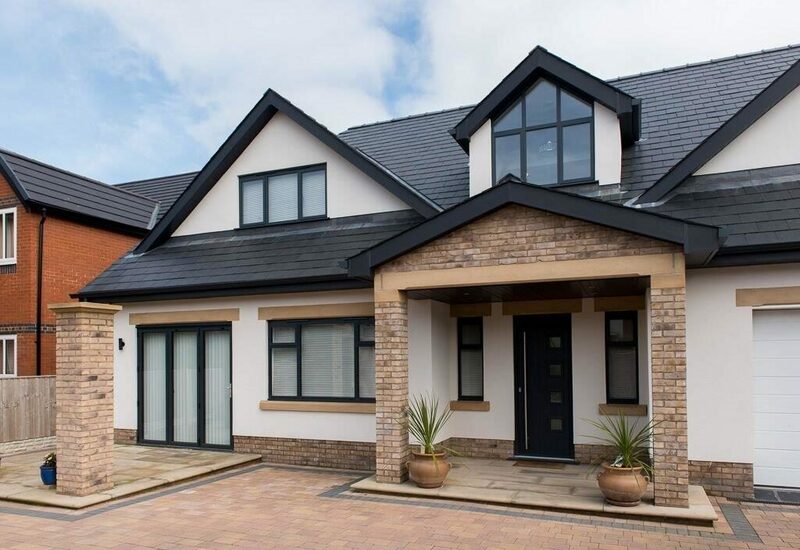 Countless RAL colour options: All our windows come in 100s of colour options to complement the style of your property. Are you looking for aluminium window frames in Worcester Park and Stoneleigh? Contact our team today! No project is too large or small and one of our expert team will be able to offer you guidance on the perfect style. Get in touch now on 020 3475 0525, email info@opusglazing.co.uk or put your details into an online contact form.